Are second passports just for celebrities like Colin Firth and Ralph Fiennes? While there has been lots of interest in Colin Firth’s recent Italian citizenship and Ralph Fiennes being granted Serbian citizenship, having more than one passport is more common than you think. As well as their US citizenships, Angelina Jolie is Cambodian, Ricky Martin is Spanish, Olivia Wilde is Irish, Natalie Portman is Israeli and Kirsten Dunst is German. Of UK passport holders, Kim Catrell is also Canadian, Alan Cummings is also American and Danial Day-Lewis is also Irish. 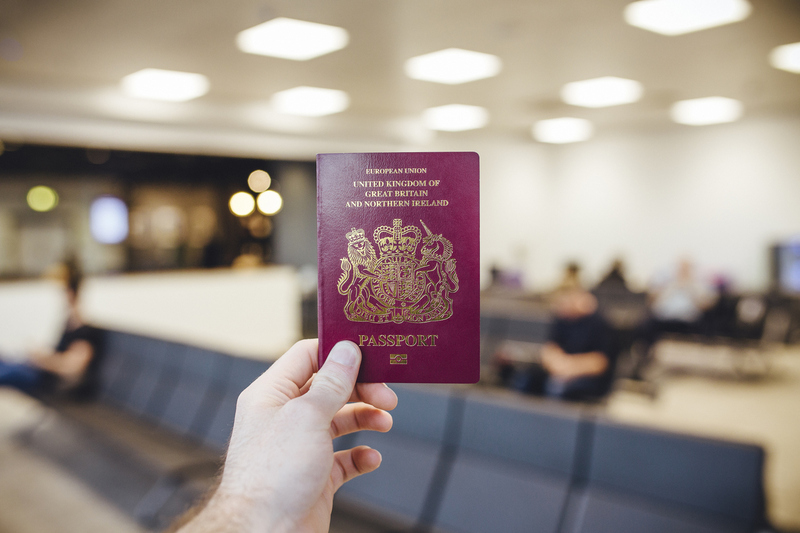 With the United Kingdom’s history of immigration from around the globe many UK passport holders are eligible for citizenship for a range of countries, the vast majority of which allow you to retain your UK citizenship. While Angelina Jolie, Steven Segal and Ralph Fiennes were granted their second citizenships as a mark of respect from the nations involved, most people will follow one of three paths. The first is through family ties, either from ancestry (your parents, grandparents or even great grandparents) or through partnerships, including marriage. The second is through residency, where having lived in a country for work, study or retirement you qualify for citizenship after a prescribed time. The third is through investment into your prospective countries economy. These citizenship through investment schemes are widespread and the amounts needed, and how they can be invested vary widely. Estimates of how many UK citizens qualify for a second passport vary widely. In an article for the BBC Simon Maybin estimated that as many as 6.7 million Brits could be eligible for an Irish passport. * With 2.1 million residents born outside Britain in 1951 rising to 7.9 million in 2011 ** there are a vast number of second and third generation UK citizens who could qualify for second passports from countries within the European Union, ex-U.K. colonies and other countries from around the globe. The cumulative total could well reach 50% of the current UK population. If a parent, grandparent or even, in some cases, great-grandparent was born in Ireland you may be eligible for citizenship and a passport. If one of your ancestors was forced to leave Germany under the Nazis (this mainly includes German Jews and members of the Communist or Social Democratic Parties) you may be eligible to claim German citizenship. There are many countries around the world who offer a variety of residency options and paths to citizenship directly linked to your ability to invest into the local economy, whether that be through buying a home, starting a business, buying government bonds or in some cases just having your pension paid into that country. You may think that it is only the wealthy that have this option open to them but residency visas start for as low as proving an annual income of USD$9,000!